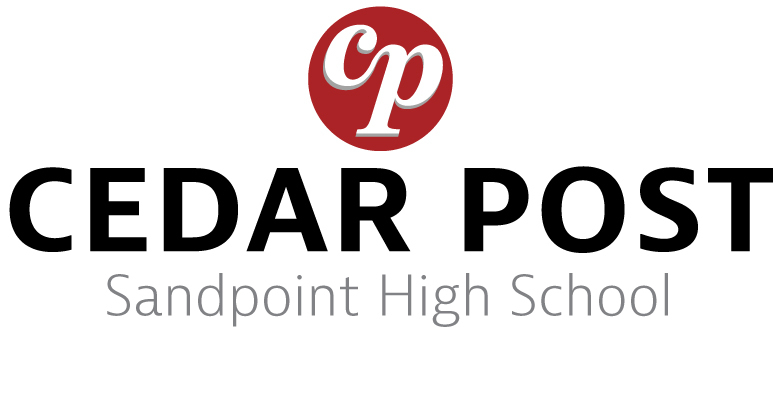 The Cedar Post is governed by the same legal rights as the professional press. Under the First Amendment, we reserve the right to free expression and freedom of the press. 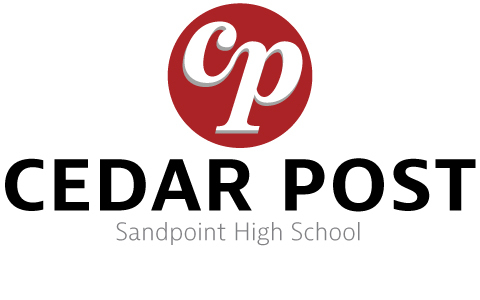 The student newspaper of Sandpoint High School is an open public forum for the students of Sandpoint High School and the community of Sandpoint, Idaho, with its editorial board making all decisions concerning its contents; it is not subject to prior review by administration, faculty, or community members. Letters to the editor must be signed, although the staff may withhold the name upon request. The paper reserves the right to edit letters for grammar and clarity, and all letters are subject to law-governing obscenity, libel, privacy and disruption of the school process, as are all contents for the paper. Opinions in letters are not necessarily those of the staff, nor should an opinion expressed in a public forum be construed as opinion or policy of the administration, unless so attributed.